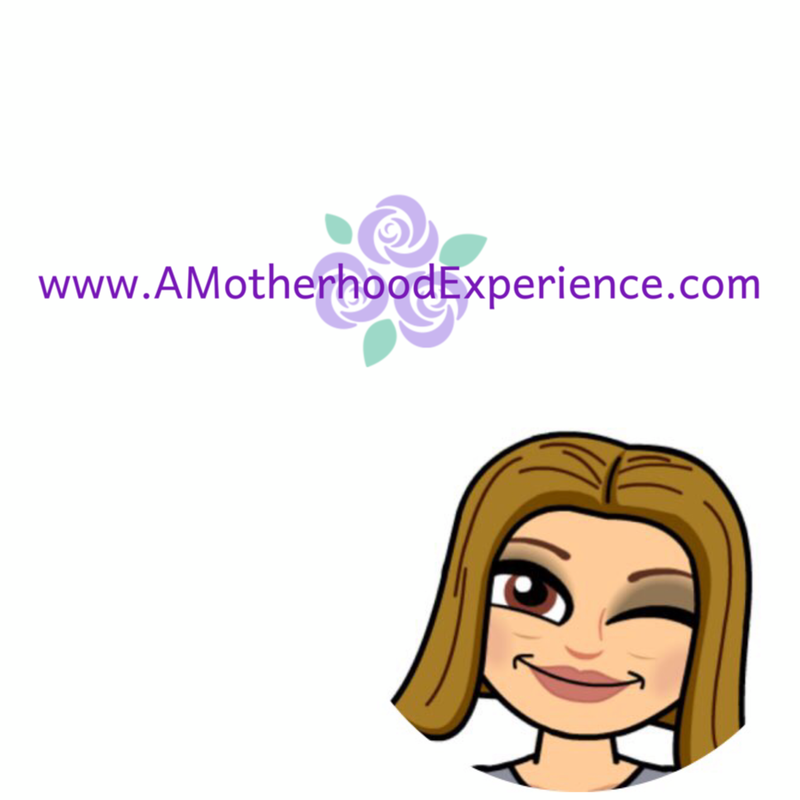 There are tons of great gift ideas when it comes to monthly gift boxes for women and children that you can order and have delivered to their doorsteps (or yours!). These types of gift boxes usually contain useful goodies like beauty or home products, books, toys and crafts. It's always fun to both send and receive a special gift like that! 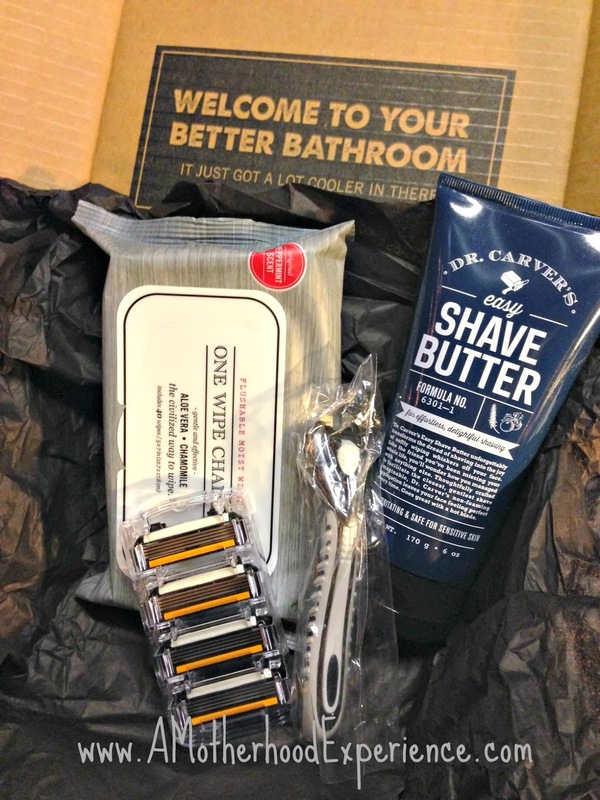 Dollar Shave Club is a monthly box just for men. Everything he needs for shaving and saving, right at his doorstep! Send the man in your life a monthly gift of a clean shave with Dollar Shave Club! It's a simple way for him to get that smooth shave without having to trek out to the drugstore to buy blades. How does Dollar Shave work? Choose from three different blade types; The Humble Twin which includes 5 cartridges at $3.50/month, The 4X includes 4 cartridges at $6.50/month and The Executive includes 4 cartridges at $9.50/month with free shipping. All new members receive a free handle and Dollar Shave Club has a NQA (no questions asked) return policy. You don't like it, you don't pay*. You can also add on Dr. Carver's Shave Butter and One Wipe Charlies (mens flushable personal wipes) to their monthly delivery. Although Dollar Shave Club is available for the US, Canada and Australia, these two products are available for U.S. residents only. The box is totally geared just for men, everything they need for a month of close shaves! It's easy to get started and recruit your man to this special kind of club by visiting the website www.DollarShaveClub.com. Sign up for free with an email address and you are on your way to easy gift giving that will last all year long! Speaking of all year long, you can also win free blades for life by inviting your friends and family to sign up for Dollar Shave Club too! Earn a free month for every friend you recruit, 1000 friends gets you 83 years of free shaving! 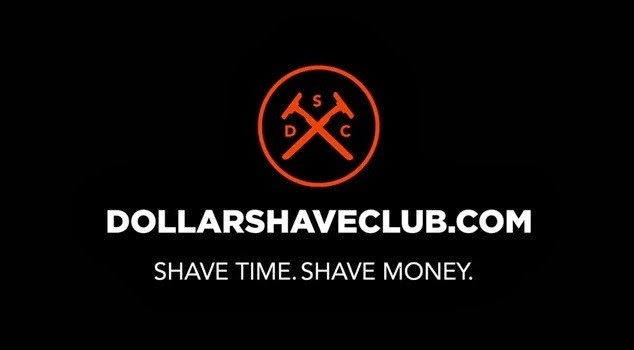 Show some love by following @DollarShaveClub on Twitter and Liking the Dollar Shave Club Facebook page! Dollar Shave Club - Shave Time, Shave Money. Complimentary product received. Opinions and comments are my own. *Please see product website for full return policy. What a great box idea. IT something men need monthly, yet they forget to tell us shoppers! This would save us a lot of work! I love the referr a friend program! A total Bonus! What a great idea! (and Christmas gift idea too! thanks!) I love these kinds of cool services that save time. My husband has been a member of the Dollar Shave Club for over a year now. It's a pretty great system.